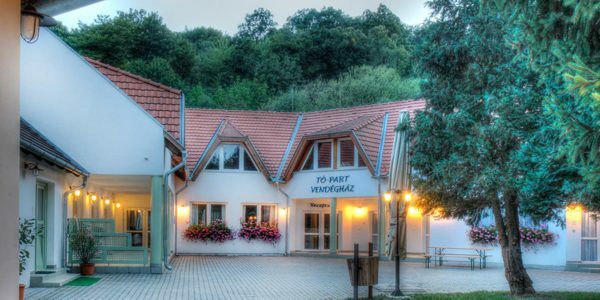 Kőszeg, the ideal place for romantic getaway. Relax from the weekday stack. Find the peace within yourself again. The city of Kőszeg, having rich history and various monuments, is one of Hungary’s 100 wonders located at the feet of the Alps. The unique mood of the middle ages enchants the traveller’s mind, while the blooming nature and the unique subalpine climate energizes its body. Forget about the rushing world, find peace and silence at the romantic countryside. The real family holiday. The little town of Kőszeg and the Alps are one of the most beautiful part of Hungary, which you have to visit. 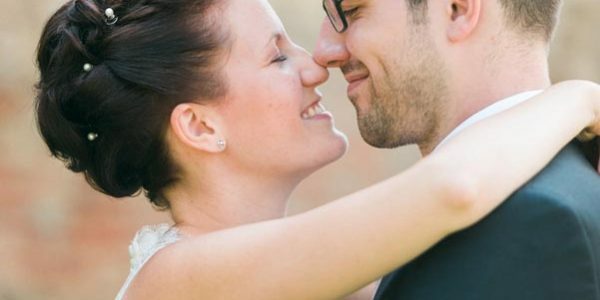 Plan a romantic getaway over the weekend, and take your loved one to our little historical town that will let you to soak in the romance in peace. Holiday in spring in Kőszeg is a special experience for the senses! Enjoy the spring in the beautiful nature of the Kőszeg mountains, where everything is green and blossoming, or discover the historical and romantic flair of the small town. 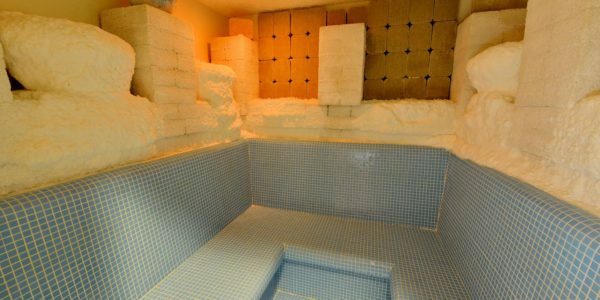 Our friendly spa with different saunas will provide our guests with ideal location for all their recreational needs. 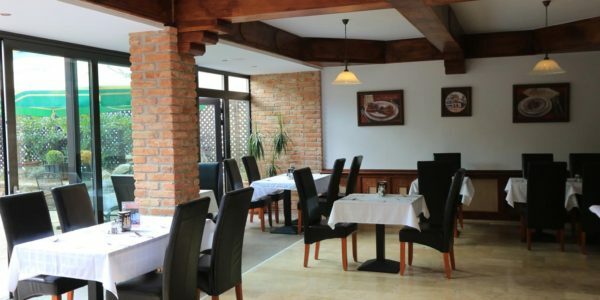 Our restaurant offers you traditional Hungarian cuisine each day of the week. The house with its 5 apartments is located at the shore of the boating lake, within 15 minutes walking distance from the city centre. 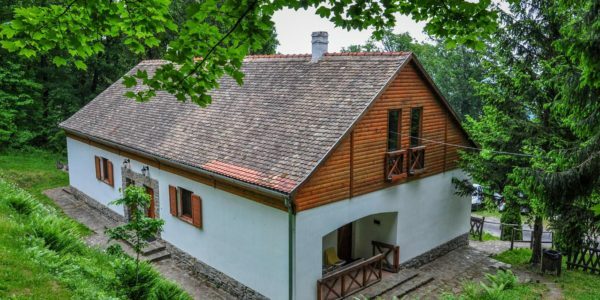 3 apartments are awaiting the nature lovers in the Kőszeg mountains, only 15 minutes driving distance from the city centre.